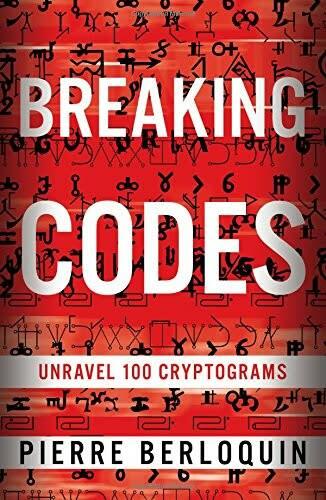 Breaking Codes immerses you into the fascinating world of clandestine communications, where messages are kept private through the use of secret symbols and letters. Your challenge is to reveal interesting quotations by historical figures and fictional characters, such as Napoleon Bonaparte and Sherlock Holmes, involving a collection of alphabets that were devised by everyone from arcane philosophers to scheming traitors to clever writers-including Hildegard of Bingen; Mary, Queen of Scots; and Edgar Allen Poe-- over a period of nearly two thousand years. 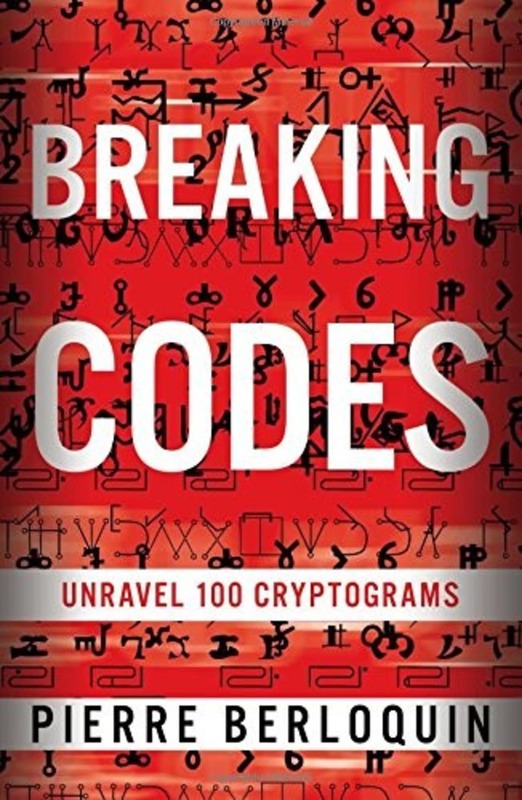 Each Chapter contains five puzzles devoted to a pa particular cipher, with keys indicating the level of difficulty. 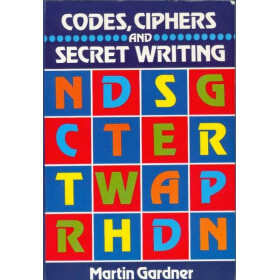 Are you an amateur sleuth or a master cryptographer? Find out inside this book! 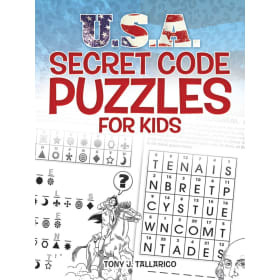 For anyone interested in the science of secrecy and clandestine codes, renowned puzzle whiz Pierre Berloquin has created a collection of colorful exercises that gives amateurs an opportunity to test their deciphering skills.